And look, Japan's finally responding to the Pokemon craze. I challenge you to a duel! 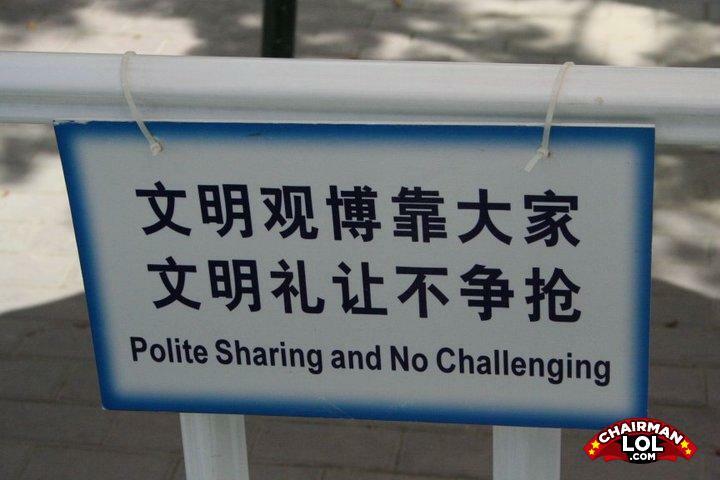 No challenging? I you to a duel! Several physical functions such has the reproductive systems, bone structure, and voice pitch.